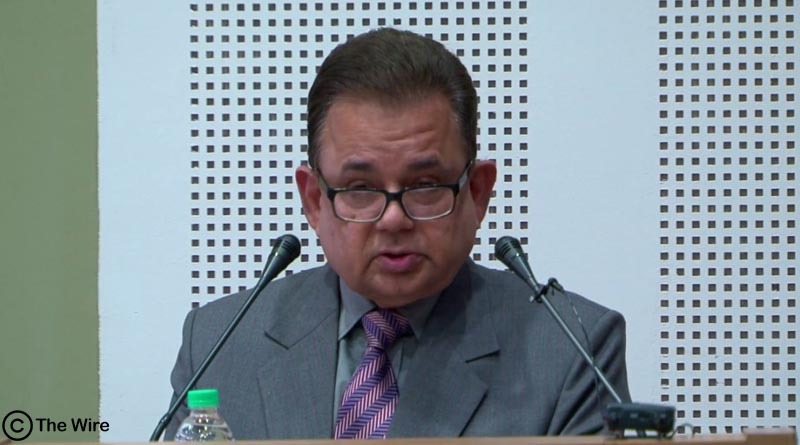 Securing a big win for India, its nominee Dalveer Bhandari was re-elected to the International Court of Justice based in Hague. Justice Bhandari won the last of five seats for which elections were held after Britain withdrew its candidate Christopher Greenwood before the 12th round of voting. For the 11 rounds that were held, Dalveer Bhandari and Christopher Greenwood were locked in a stalemate situation where Justice Bhandari was getting a majority of votes in United Nations General Assembly and Justice Greenwood in the UN Security Council. Just as Justice Greenwood withdrew his candidature in the 12th round, it was a clear win for India. PM Modi congratulated Justice Dalveer and MEA minister Sushma Swaraj for the win. Our deep gratitude to all the members of UNGA as well as UNSC for their support and trust in India,” PM Modi tweeted. This will be the first time since the establishment of ICJ that there will be no British Judge in the panel. One-third members of the 15-member panel of judges are re-elected in every three years for a nine-year-long term. 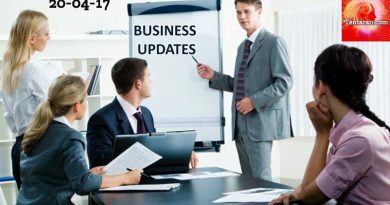 The elections for these members are held separately but simultaneously in the United Nations Security Council and United Nations General Assembly. A majority of both the houses is what a candidate requires to win the election. Justice Bhandari received 183 out of 193 votes in the General Assembly and all the 15 votes in the Security Council. For the last 11 rounds, Justice Dalveer had been getting overwhelming support from the 193 countries in General Assembly while Justice Greenwood was getting 9 to 5 votes in the UN Security Council, thus creating a stalemate situation. While Britain is a permanent member of Security Council, India is not a member. However, putting an end to this situation, Britain’s Permanent Representative to the United Nations said, “It is wrong to continue to take up the valuable time of the Security Council and the UN General Assembly with further rounds of the election,” as he announced that Mr. Greenwood was pulling out. Furthermore, Britain’s Matthew Rycroft congratulated Justice Dalveer Bhandari and said, If the UK could not win in this run-off, then we are pleased that it is a close friend like India that has done so instead. We will continue to cooperate closely with India, here in the United Nations and globally.